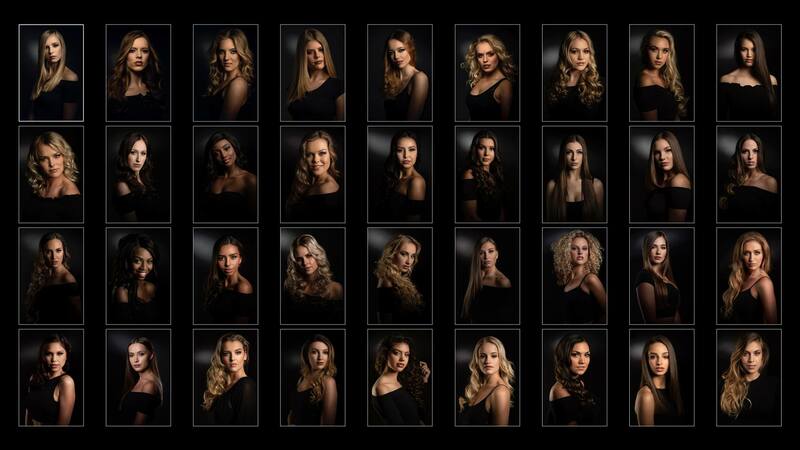 The finals of the “Miss Beauty of the Netherlands” contest will take place in August 2018, but the contestants still have a lot to do before that: Portraits and full body shots have to be made! Pro photographer Marco ter Beek was happy to help and completed the colossal task with joy: the shoots took place on six days within six weeks and took ten hours each day, the make-up artists and hair stylists each worked a total of 120 hours to let the young women shine bright on these special days! To be always ready to shoot, Marco used our fast Expert D monolights, which ensured that he will not miss any good moment due to their quick recycling times. On top of that, the contestants didn’t have to wait too long for their turn and a smooth and continuous shoot was guaranteed. 72 final images have been created in the end, which will provide the hopeful contestants with everything they need for the next step! 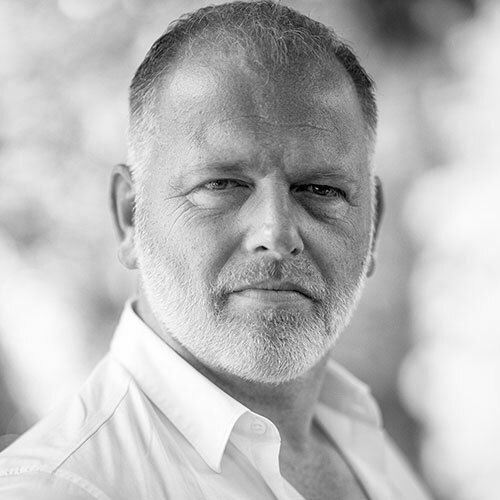 Marco ter Beek is a Dutch portrait, beauty, fashion and business photographer based in Almere, near Amsterdam. His passion is to reveal everybody’s strong and beautiful self. Marco’s work is described as “strong and powerful”. Marco worked in the hospitality industry before he became a professional photographer, which makes him an easy going person who gets along with everybody, which results in relaxed and fun shooting days. He is not a fast photographer, but takes his time to feel the picture before he pushes the button. In his retouch Marco takes the final decisions of what his creative mind tells him: “Every photo asks for its own color and retouch”. Marco is a Sony Imaging Ambassador, listed in the ‘Top 50 Commended Photographers of the Sony World Photography Awards 2017’ and won the ‘Top Photo Award 2015’. 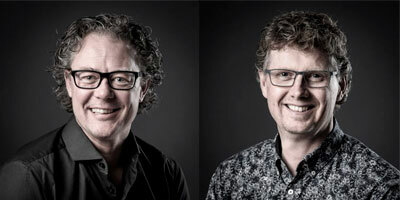 Our competent colleagues at ‘Hensel Studiotechniek’, Peter de Koning and Patrick Bongartz, are looking forward to advising you on all products and individual lighting solutions! Back to overview New distributor in Finland: JAS TEKNIIKKA OY / JAS KAMERAKAUPPA New: Hensel Primary Kit - Wake the pro in you!